So when it says Banned does that mean permanently or temporarily? So we're agreed about overthrowing the Moderators and demanding our freedom? This is why we weren’t sad when Bush left. happy for mick and then sad in injury. 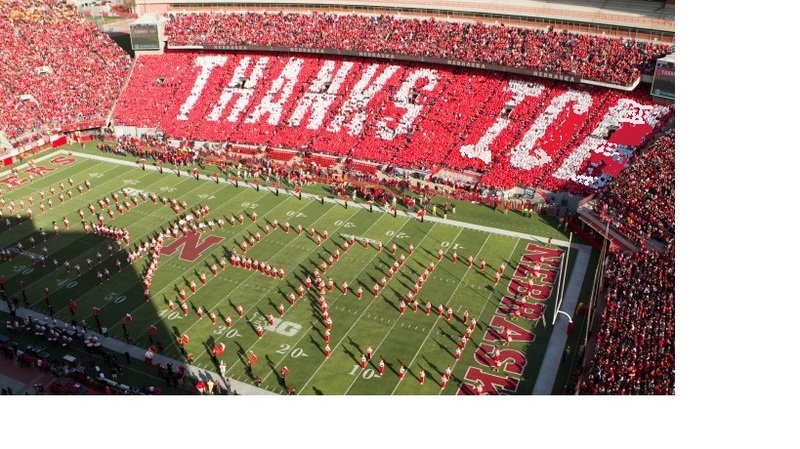 Seriously Wilbon, thanks for being a Husker, but goodness. Would you take Martinez over Haskins? I would. Mason had Haskins as best QB in conference is why I asked. Let’s all agree, thank god we haven’t faced many dual threat QB’s this year. A little frustrated with ball carriers carrying the ball in the wrong hand. Noticed it quite a bit a couple weeks ago too. I know you’re not around anymore @Monique8 but I’m so happy for you and your son. Also very proud he’s a husker. Lots of luck evening out today, WOW. Bush looks pretty good, but there just has to be something about his ball that makes it hard for receivers to catch. This is horrible by his receivers. Seriously, poor Caleb Lightbourne..... all it took was completely taking him out of the gameplan for our ST to stand out. Oh boy. You sound like you might be an outsider. They definitely look weird, but they don’t look bad at all IMO.